The Dirty Dozen (D12) are 6 emcees from Detroit, Michigan. 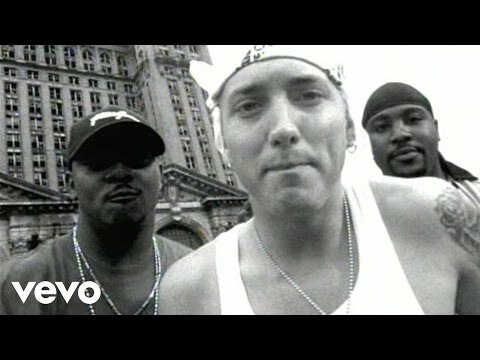 These emcees are Eminem, Proof, Bizarre, Swift, Kuniva and the Kon Artis. Each one of them has an alter ego, making 12 members or a dozen (D12). According to Bizarre, it was Proof who came up with the concept while they were in a car together driving back from New York. 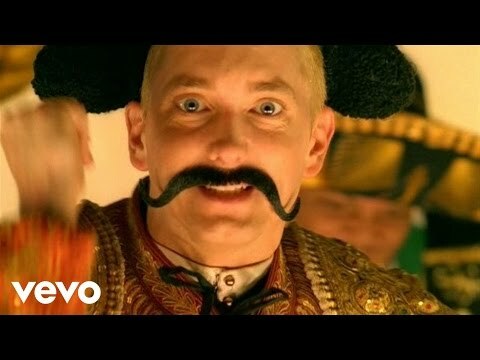 Proof said he had an idea for a rap group in which each member had an alter ego. 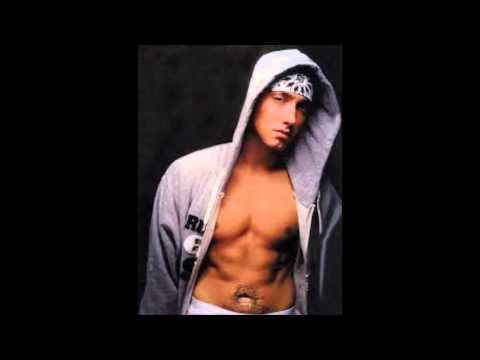 Both, Eminem and Kon Artis are producers, but Eminem mainly raps and Kon Artis mainly produces. Eminem had already established himself as a hip-hop star with two multi platinum albums ('The Slim Shady LP' and 'The Marshall mathers LP'). 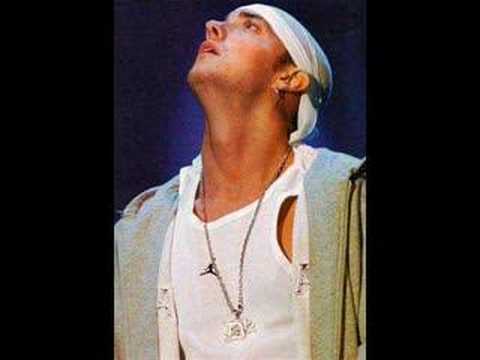 Before Bizarre signed to Shady Records, he had an EP released on Federation Records called 'Attack Of The Weirdos'. 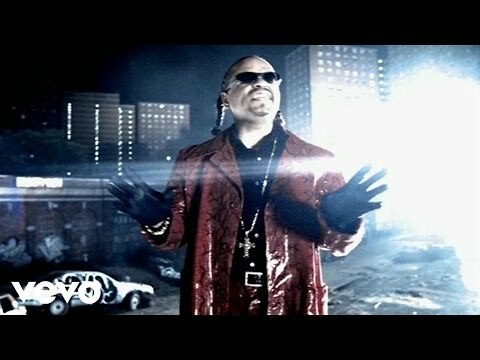 Bizarre and Eminem are also part of the New Jersey's 'The Outsidaz'. Other members of 'The Outsidaz' are Pacewon and Young Zee. Kon Artis has produced some of the tracks on the 'Infinite' album (Eminem's first album) and on records of other Detroit Underground artists. Kuniva and Kon Artis are in a group called 'Da Brigade'. 'Da Brigade' has an unreleased EP out. Proof has been in a group called '5 Ela' and appears on their unreleased EP. 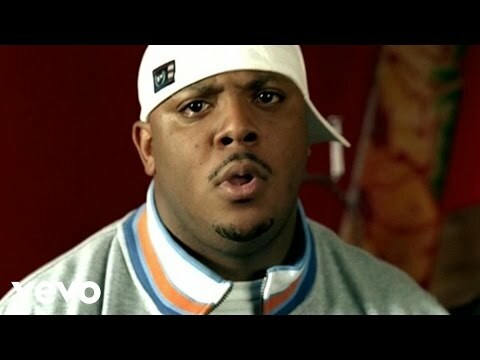 'Thyme, another member of '5 Ela' also appears on Eminem's 'Infinite' on a track called, 'Open Mic'. 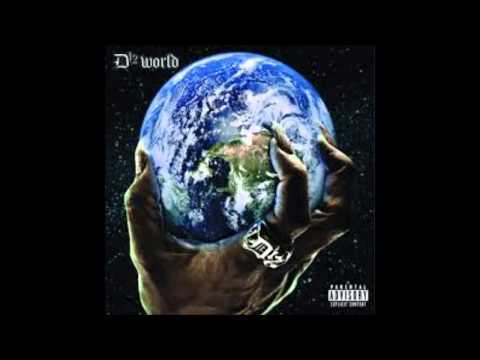 Swift joined D12 in 1999 after Bugz died R.I.P. Swift was in a group called 'Rabeez With Baredda'. 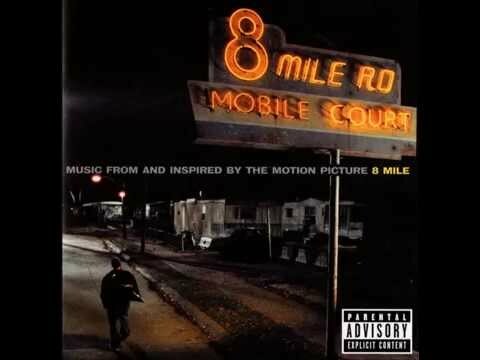 After the Dirty Dozen came together they were recording eight-tracks in Eminem's basment. The Dirty Dozen have an EP out that everybody calls 'The Underground EP'. The album features 10 tracks. 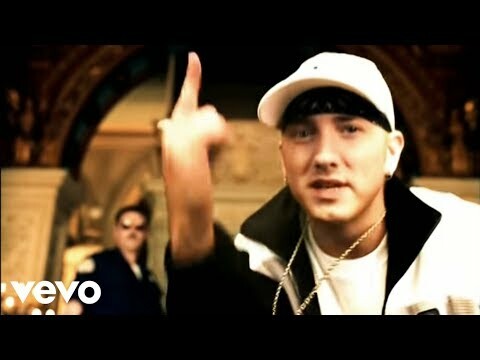 They were signed with 'Re-Al Entertainment' but stopped the contract to sign to Eminem's records label 'Shady Records', (part of Intrescope Records). Apparently Re-Al has the unreleased D12 tracks locked up in their vaults and plans to release them in the near future from the D12 record on 'Shady Records'. The line-up wasn't always the same. Members that left are Eye-Kyu (IQ) and Undetaka amongst others. Eye-Kyu has also been in a group called SLS. Some sources say Fuzz was also a D12 member in the past. Bugz R.I.P, was one of the group founders. He was killed on May 21 in 1999 and just turned 21, he was involved in a fight and was shot twice and run over. To read an article on this click here. D12 have now currently finished their debut album which will be released on June 18th and June 19th. The album features 18 tracks, in which Dr Dre has produced 4 of them. The album also features a bonus disc, albums sold outside of the US all feature this disc, the US do not get the disc. Book D12 for shows and concerts at Heavy Rotation booking agency. Worldwide Bookings with HR Booking. D12 Booking, Book D12. Book artists like D12, D12 booking agent, contact D12 email, D12 manager, D12 management for concerts, bookings, biography, pictures, videos. 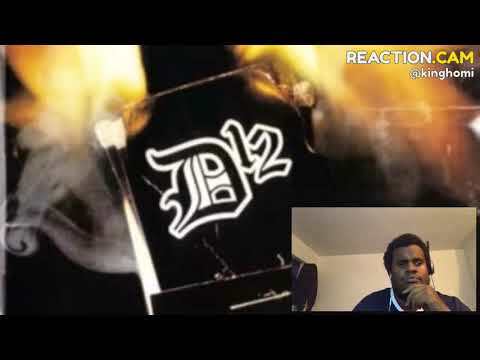 D12 may be available for your club shows, private party, festivals or other events.